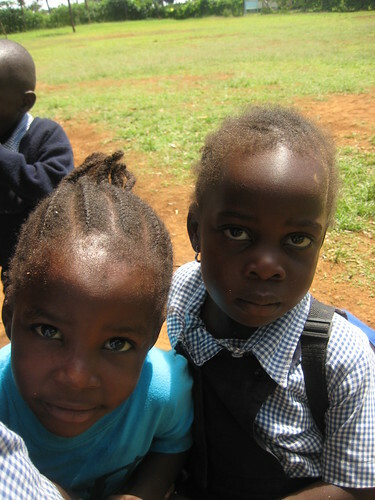 The Moving Mountains Orphanage in Ulamba, Western Kenya, is currently home to 37 orphans. The children range from 4 years old up to mid teens. They live, play, and are cared for at the Orphanage by staff and volunteers of Moving Mountains. They also attend the Moving Mountains school built on-site. Gap years and volunteers can come and live and help out at the orphanage and school through Moving Mountains Trust.